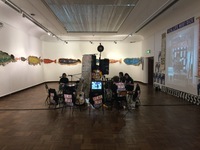 Space is never neutral; it is always contested. The question of who owns a space and who occupies it is a stubborn source of friction in culture and politics. 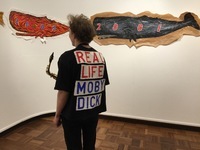 It is a struggle that often “goes wrong, goes very wrong . 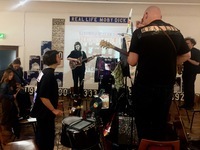 . . but you must not worry because it might finish much, much worse…". Speaking of the Hungarian uprising in 1956 Picasso’s words call out an abiding truth for the ‘post-truth’ world we now inhabit. Evading Picasso’s bleak prognosis, Cooper Gallery takes on the crucial tension between space and politics by asking who owns its space. 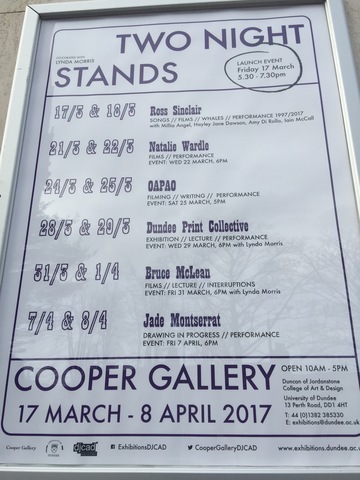 Avoiding the small print of legal documents for an answer, Cooper Gallery with Two Night Stands declares that the ownership of the gallery belongs to the artists who occupy it.In a spirit of contesting space and politics, Cooper Gallery will be taken over by artists and collaborative groups between 17 March to 8 April. 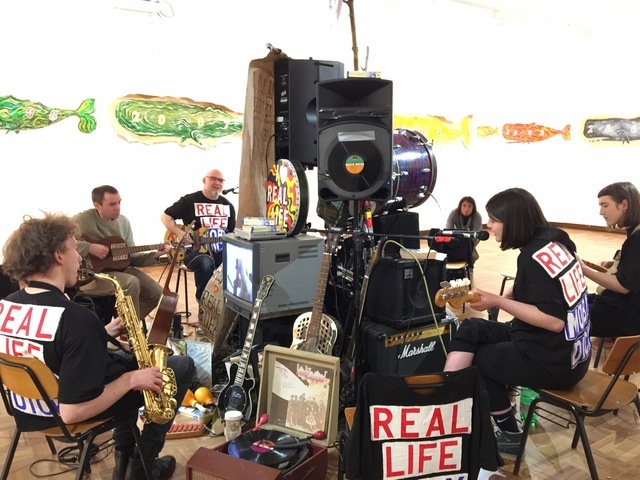 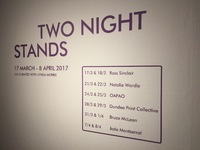 Breaking down the format of an exhibition into a sequence of immediate and impromptu appearances, Two Night Stands takes up a problem of space and politics discussed between Andre Cadere, an artist who pioneered institutional critique and the internationally esteemed curator Lynda Morris. 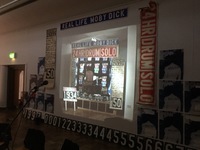 In 1975 inspired by a week of meetings with Andre Cadere in London pubs that just happened to be the locals of key figures of Conceptual Art and their dealers, Lynda Morris then developed Cadere’s idea that the ownership of a space came between an artist and their audience and organised One Artist – One Day. 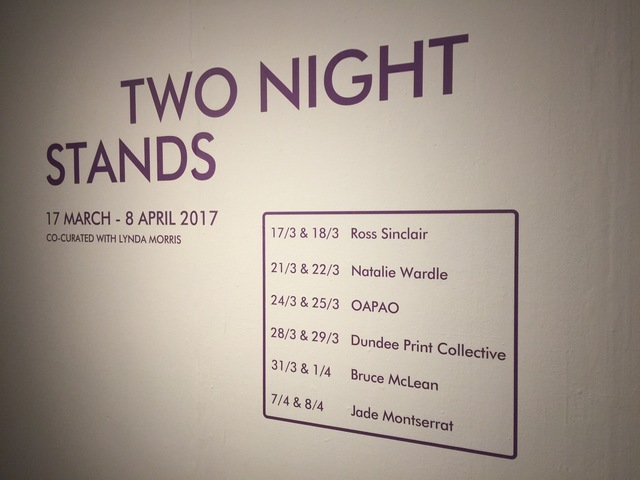 Lasting for two weeksit provided a space outside the conventions and constraints of the exhibition. 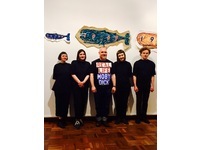 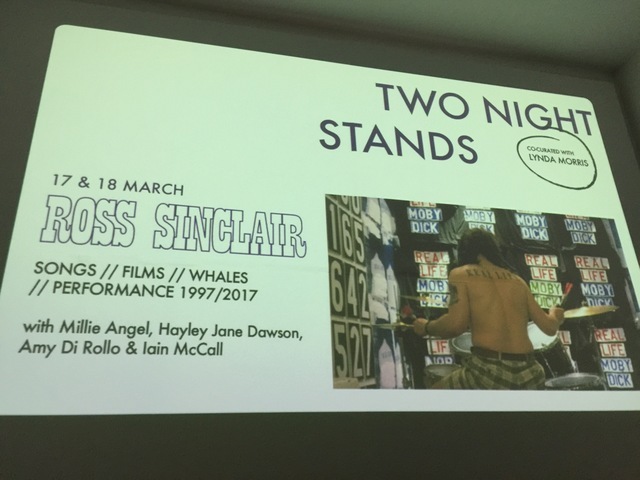 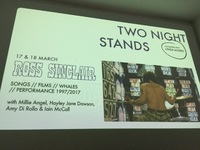 Twenty-two years later it happened again at the Norwich Gallery in 1997, but this time it was daringly called One Night Stands co-curated by Morris and Kirsty Ogg. 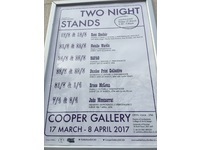 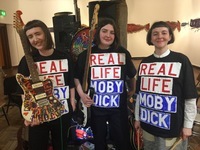 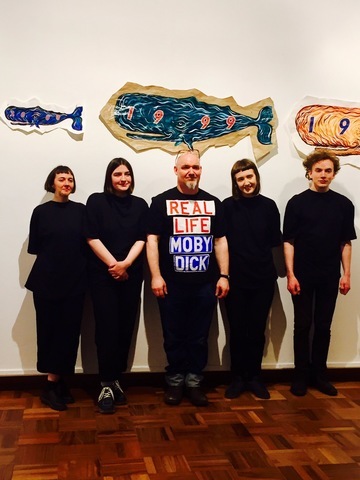 And now two decades later Cooper Gallery takes up the cause of space and politics from Morris and opens its doors for Two Night Stands with six ‘happenings’.